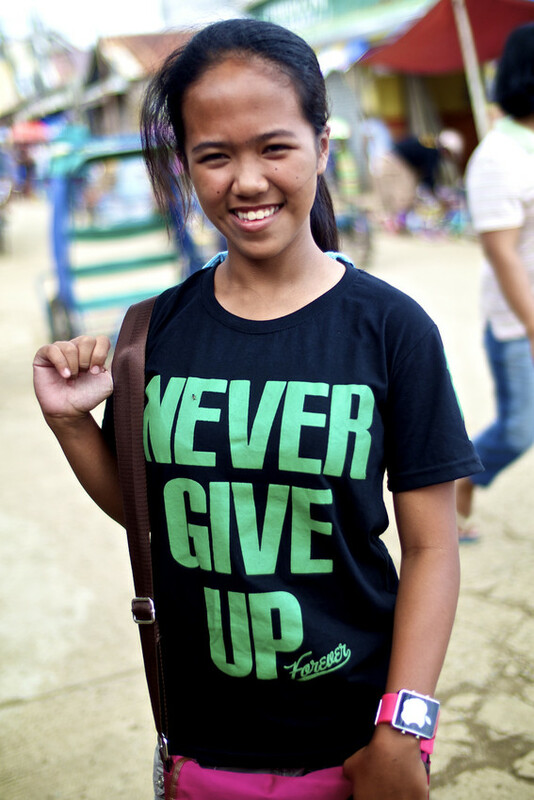 One year has passed since the Typhoon Haiyan hit the Philippines in November 2013 and devastated many local communities. 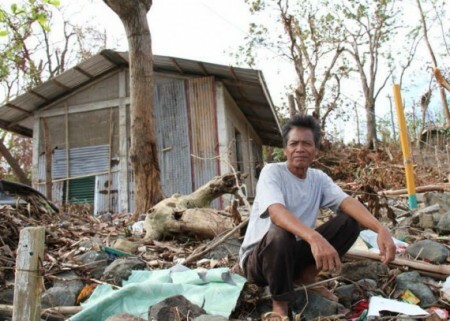 The typhoon which claimed the lives of over 6,300 people was the deadliest typhoon in the history of the Philippines. Despite the Philippines experiencing up to 20 major storms a year, no one could have predicted a storm of the magnitude of typhoon Haiyan.The sheer scale of the typhoon impacted an estimated 14 million of the nation’s 98.9 million people and cost a reported $5.8 billion worth of damage. In the immediate aftermath, access to clean water, shelter and food became matters of urgency and we teamed up with Concern Worldwide for their ongoing emergency response to the crisis to help save lives. Coastal and fishing communities were heavily affected, made worse by the isolation of the areas by typhoon ravaged communication and transport links. 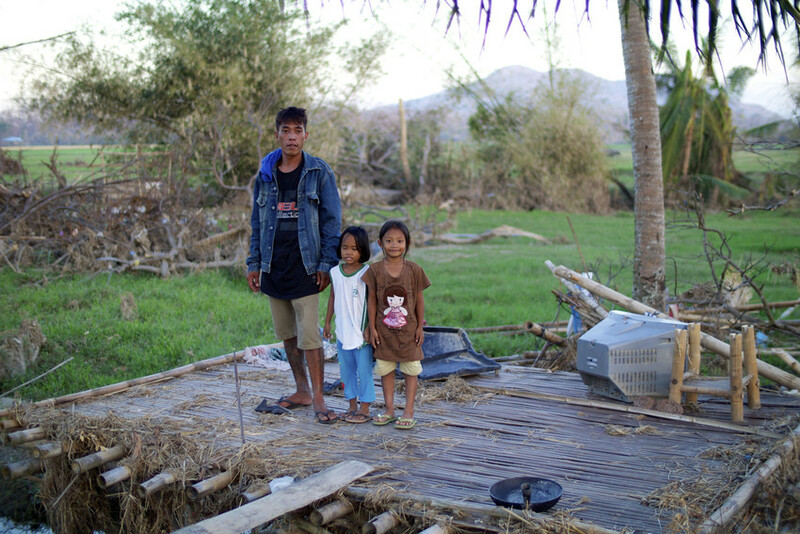 75% of these coastal communities rely on fishing for a living which left them economically crippled by the typhoon and many were unable to rebuild their homes and lives. As is the case with many natural disasters, water shortages are a major hindrance to emergency recovery. Many communities were left at risk of serious dehydration and the spread of waterborne diseases such as Cholera and Typhoid. Therefore, equipping people with mean to curb the effects of water shortage was a top priority. Our efforts were concentrated on Panay Island where we provided water carriers to provide water to those in immediate need. 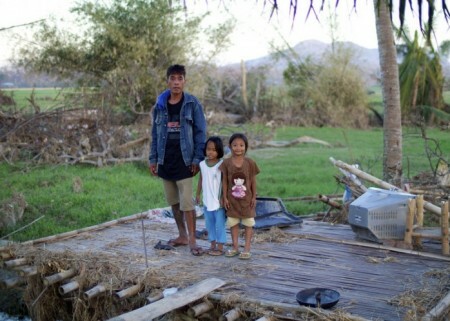 The provision of 5000 litre inflatable bladder tanks and thousands of jerry cans gave people access to clean water in the crucial aftermath of the typhoon. Concern’s ongoing work also includes the provision of fishing boats, repair kits and coral restoration programs. These long term solutions aim to be as sustainable as possible so that they can benefit generations to come. Whilst some parts of the country are experiencing economic growth and prosperity there are still many who are without the means to recover from the natural disaster. The recovery of the Philippines is still ongoing and will require international cooperation at all levels of governance and should focus on enabling communities to rise out of poverty. There are signs of improvement as the Philippines moves from short term temporary emergency solutions towards building a more sustainable, more resilient society. Much of the progress can be attributed to government responses and international aid agencies but also progress should be attributed to the resilience and spirit of the people of the Philippines. One year on, there have been many steps forwards in rebuilding communities but there is still a long way to go. We should support and assist the survivors of Typhoon Haiyan as they honour those who lost their lives and rebuild their own.